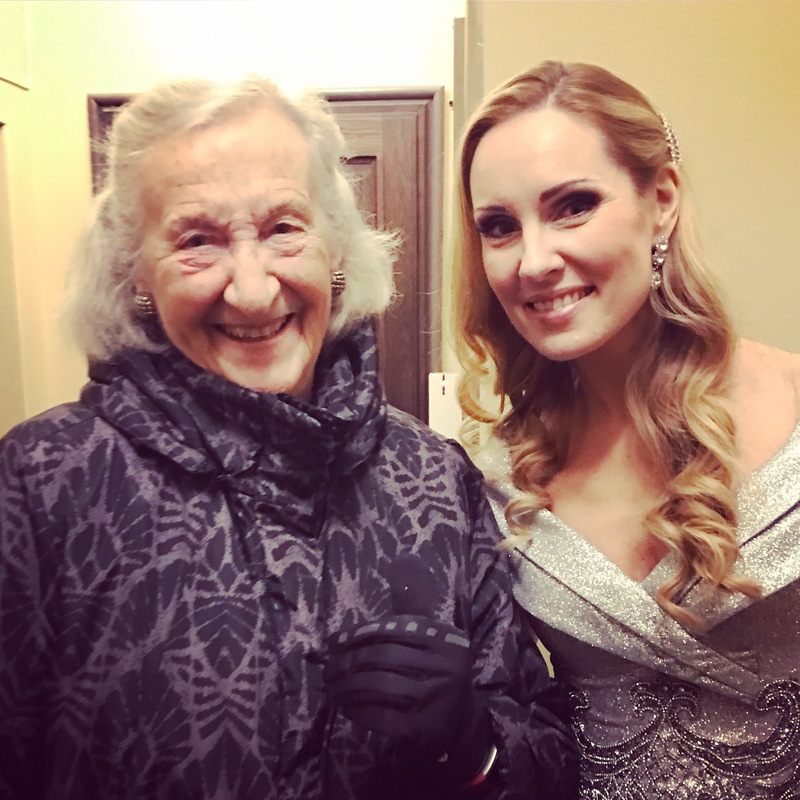 It's a great honor to perform during the Stockholm International Composer Festival, and to get to know, to meet and to work with the composer Thea Musgrave herself! 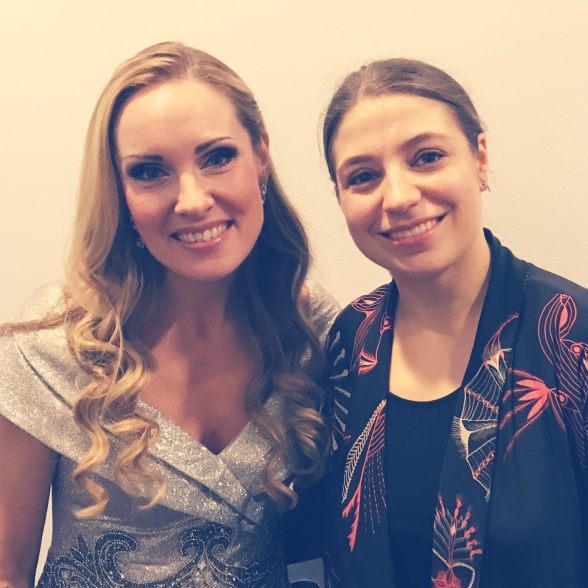 Yesterday I performed her Songs for a Winter's Evening to poems by Robert Burns, with Norrköpings Symfoniorkester conducted by Dalia Stasevska. These songs are painting the love of a young girl, then the journey through life and end in the love of the mature and wise woman. It has been fantastic to learn these songs and to be a part of the magnificent tonal landscape of Thea's! Hannah Holgersson and Dalia Stasevska at the Stockholm Concert Hall performing Thea Musgrave music.